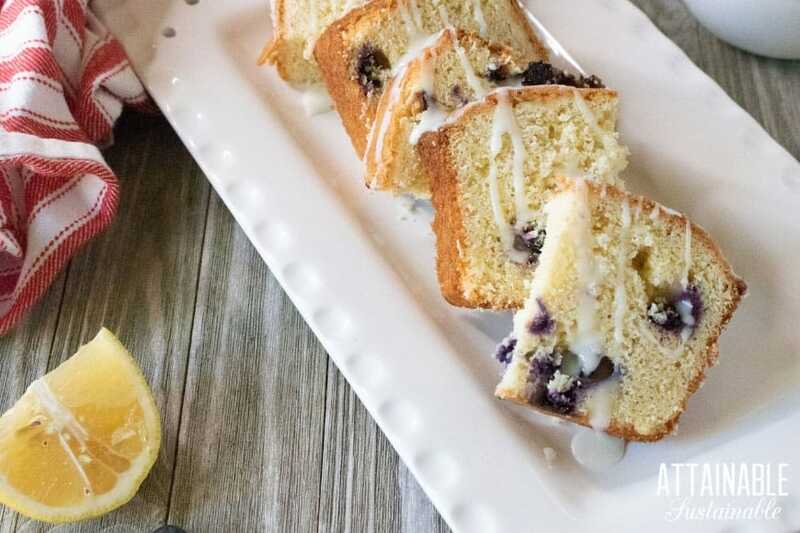 You are here: Home / EAT / Make this Easy Lemon Blueberry Loaf Cake for Dessert Tonight! 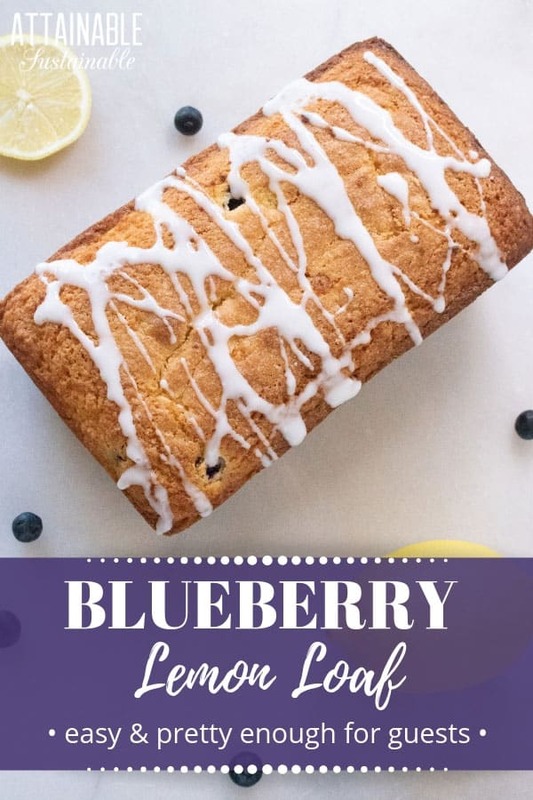 Make this Easy Lemon Blueberry Loaf Cake for Dessert Tonight! We love blueberries as an addition to smoothies, for eating fresh, and in muffins. But this lemon blueberry loaf cake might show them in their best light yet. Loaf cakes are considered a quick bread and a snap to make. This lemon blueberry cake is no exception. And while it’s easy to make, it’s pretty enough to serve to company. Benzoyl peroxide and chlorine gas, to name a few, are used to bleach the flour, refining the texture to a lighter flour, and removing the natural yellowish tone. 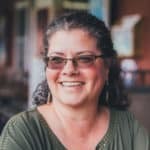 Organic sugar is my go-to, but if you don’t have easy access to that, at least opt for cane sugar. 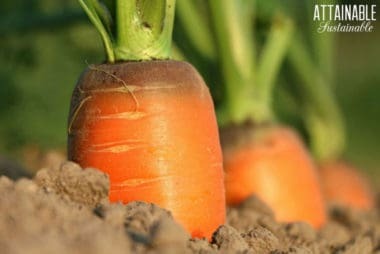 Most sugars that are not identified as such are made from GMO beets. You can use fresh fruit if you’re growing blueberries at your place or have a blueberry farm nearby. Or you can use frozen blueberries from the freezer. 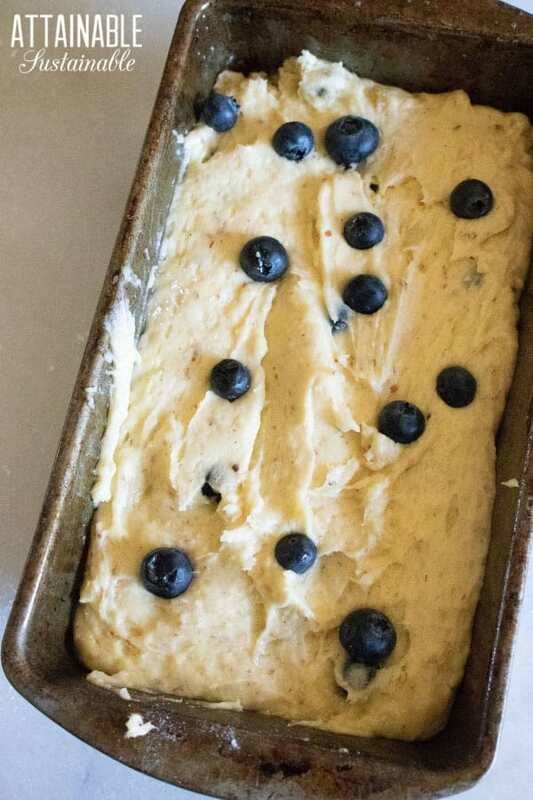 Either way, this blueberry loaf cake will taste great, but frozen berries may “bleed” a bit into the cake batter, making the baked cake a bit…blue. 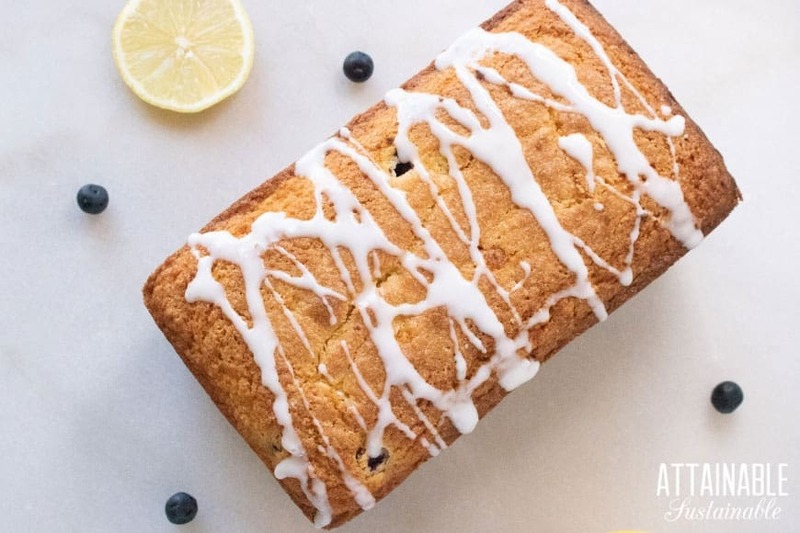 This lemon blueberry loaf cake is the perfect solution to dessert when unexpected company is incoming. Preheat oven to 350 degrees. Grease loaf pan with butter or oil. 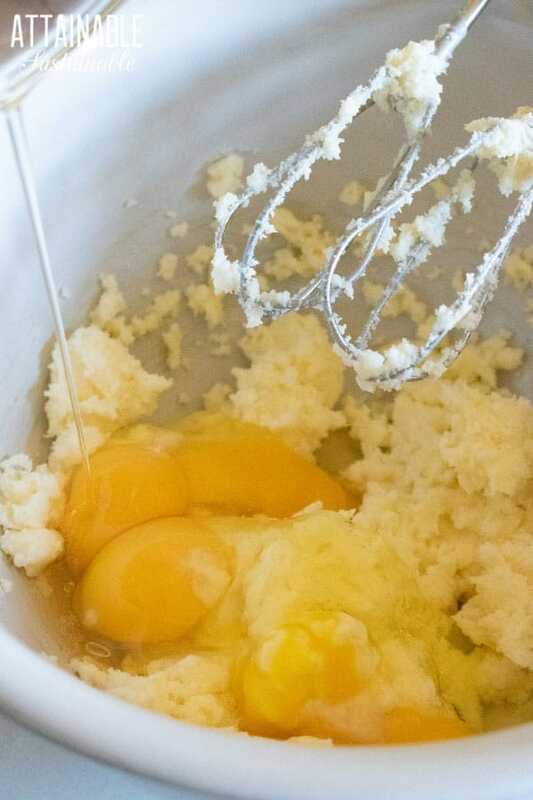 Cream together the butter and sugar and then add in the beaten eggs. 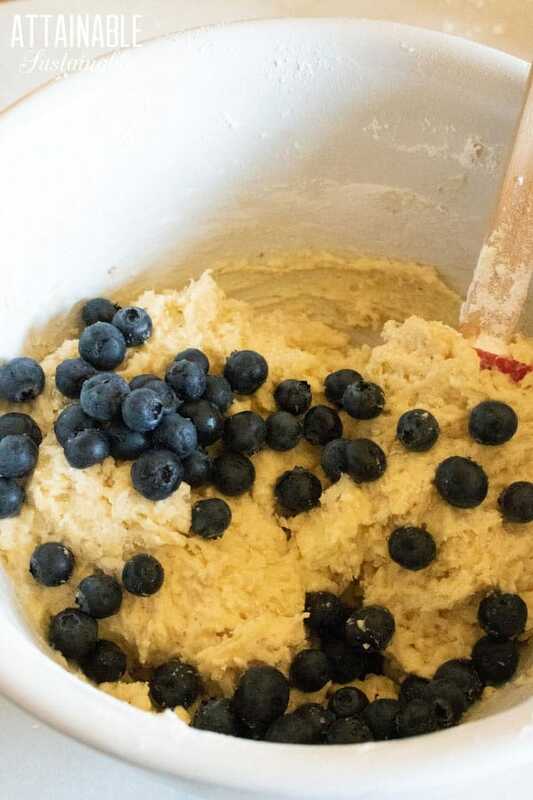 Fold in flour and ground almonds and then stir in the lemon juice and blueberries. Pour into loaf pan, scattering a few extra berries over the top. Bake for one hour, checking for doneness with a toothpick. 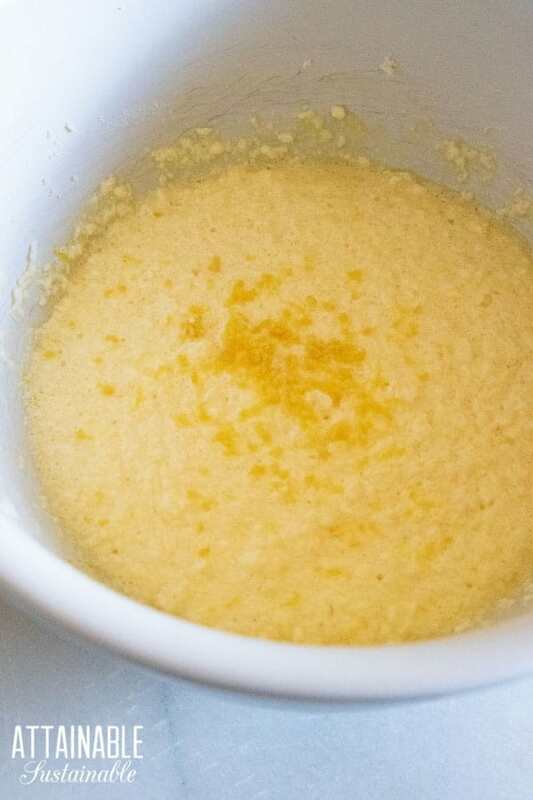 Mix lemon juice and powdered sugar to make a glaze, Add additional lemon juice if a thinner glaze is desired. Cut into 8-12 slices. Alternatively, cut eight slices then divide each into 6 bars, which makes the perfect size for serving on a dessert tray or cookie platter. 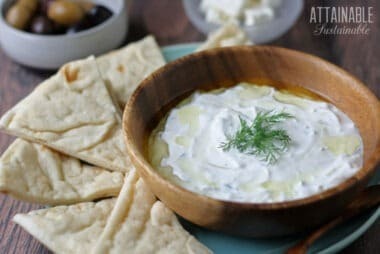 You can use fresh fruit or frozen blueberries. Either way, this blueberry loaf cake will taste great, but frozen berries may “bleed” into the cake batter. 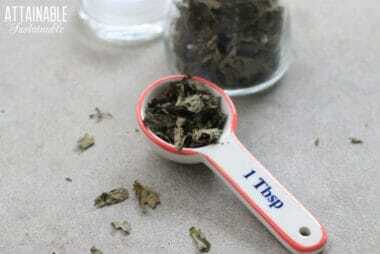 Makes 8-12 servings cut as slices; 48 servings when divided into bars.